Happy Easter! 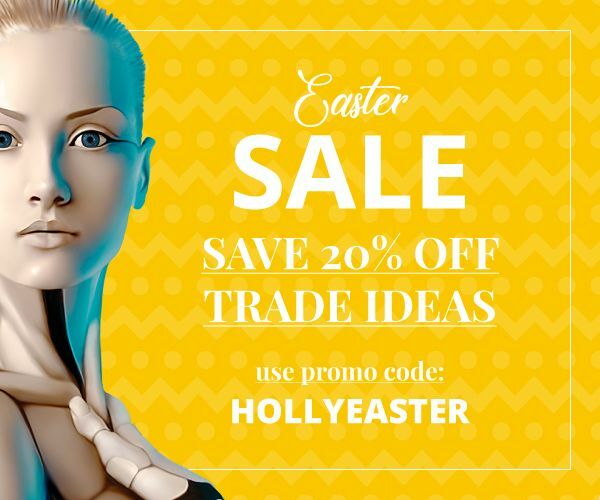 We're EGG-CITED to offer you 20% off any Trade Ideas subscription. #ICYMI After a 2 year investigation based on UNVERIFIED source material (the “dossier”) the results are clear: @POTUS DID NOT collude w/ Russians - but he did attempt to defend himself against the onslaught of bogus charges. And, for that, the left and #msm want to take him down.